At Think Pink Law, we do law. Differently. 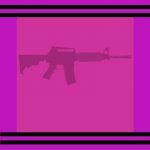 Think Pink Law is a Metrowest Boston Massachusetts law firm that focuses on convenience and accessibility for clients facing family law issues, who need a will or estate plan, or who have questions about firearms related issues. Whether we are providing a simple solution such as reviewing a contract like a separation agreement, a complete solution involving in depth representation, an “a la carte” service such as helping clients who are representing themselves (called pro se clients), Think Pink Law will break down complex life and legal issues, speaking in terms that people understand. We will show people how to look at legal problem solving differently and show our clients that there are alternatives to the traditional “billable hour,” including flat fee services and limited scope representation. Think Pink Law offers a variety of ways to contact us, allowing you to take care of your business at your convenience. Video conferencing: We love video conferencing and use Zoom for most video meetings! Email: Do you prefer to handle communication via email? That works for us! Office appointment: Come to our office in Framingham, just off the pike. We have snacks and coffee! *Extra fees may apply to these services. Please contact us for more information. All are by appointment only. A born troubleshooter and creative problem solver, Julie has a passion for innovating and educating. This passion was the driving force behind starting Think Pink Law. 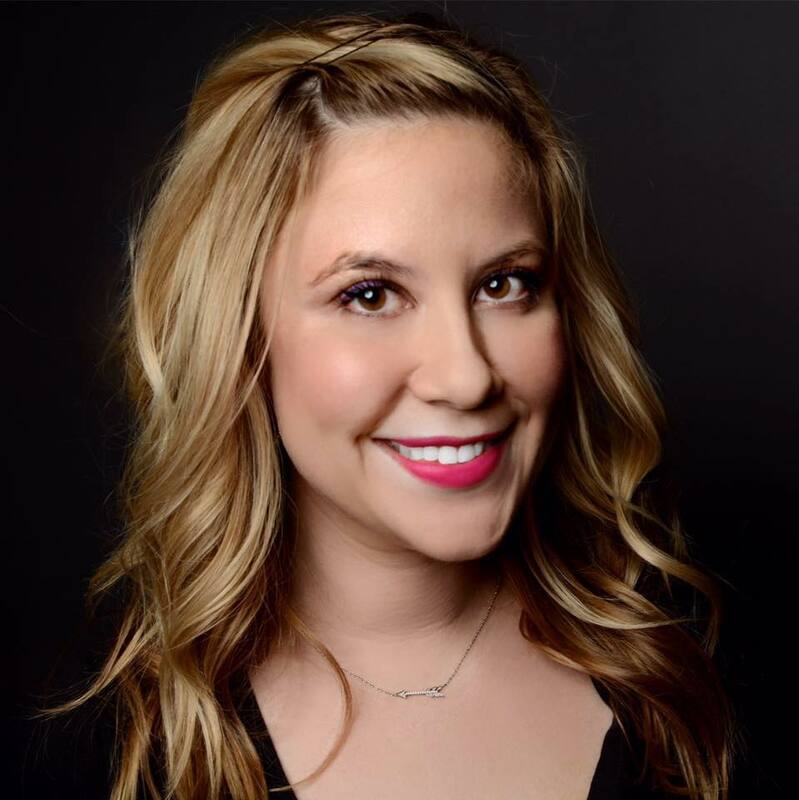 After graduating from Suffolk University in 2003 with a Bachelors of Science in Criminology and Law, Julie made use of her intuitive troubleshooting skills and creative mind by working for Apple, Inc. as a Lead Creative Trainer in South Florida. A geek by nature, Julie started her own technology consulting and education company, Mac Girl Consulting, in 2008 after she left Apple to pursue her dreams of becoming a lawyer. In law school, Julie earned the privilege of becoming an Academic Excellence Honors Fellow where she worked with struggling first year law students as a mentor and coach, teaching them the art of being a law student, including life and time management skills, and legal analysis and writing skills. Julie earned her law degree from New England Law | Boston in 2013. She is licensed to practice law in Massachusetts, a member of the Massachusetts Bar, a member of the Boston Bar Association and the Mass Bar Association, and attends continuing legal education programs often. Julie volunteers with Crittenton Women’s Union as a mentor. She is a fitness enthusiast, avid runner, and self proclaimed cupcake junkie. 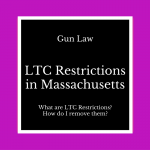 Julie writes on her personal blog www.legallyblondbos.com about her previous life as a law student in Boston. From personal experience, Julie is sympathetic to the emotional challenges people face in family matters such as divorce, and thus uses her creative thinking to see all sides of a situation in order to provide the best solutions for her humans. When people hear the name Julie Tolek, they think three things: Julie knows technology, Julie knows the law, and Julie is Pink. When Julie started her blog legallyblondbos.com in law school, she adopted the color pink for the simple reason that it was her favorite color. Julie embraced her natural persona of being a girl who likes the color pink throughout law school. She started writing on her blog and becoming active on Twitter and other social media platforms simply because she enjoyed using technology to make personal connections. In three years in law school, through her blog and natural passion for technology and creative communication, Julie built a brand and a reputation for herself. Using the brand she had already created as a spring board to create a law firm with parallel values, Julie infused her law firm with a more vibrant tone of the color pink, and Think Pink Law was born. Think Pink Law embraces passion for the law and passion for humans. Julie is a natural at taking action and creative problem solving, qualities which are embodied in the color pink. Julie’s goals involve making sure her clients feel a sense of hope and calmness in their cases by being available on their terms and bringing the law to them, in human terms. What the color Pink represents. Pink is a combination of red and white, which means it contains the need for action of red, helping it to achieve the potential for success and insight offered by white. Red offers power while white offers purity and completeness. Vibrant pinks symbolize passion and self-confidence. Pink motivates action and fuels creative thought. Pink is insightful, intuitive, a sign of inspiration and hope, and that things will be okay. It is said to alleviate feelings of anger, resentment, and aggression.